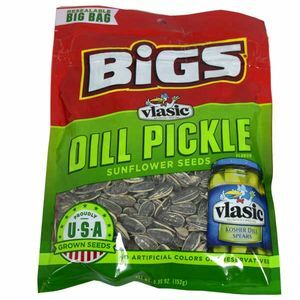 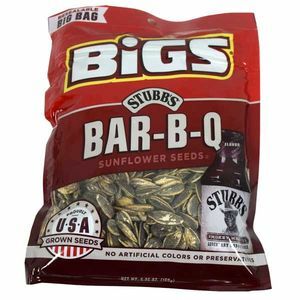 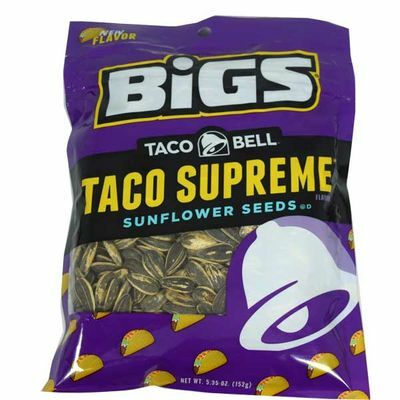 Bigs Taco Bell Supreme flavored sunflower seeds. 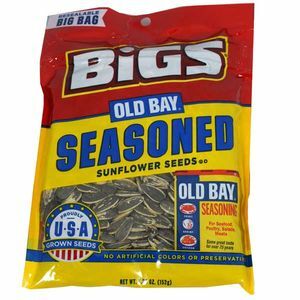 This is a 5.35oz bag full. 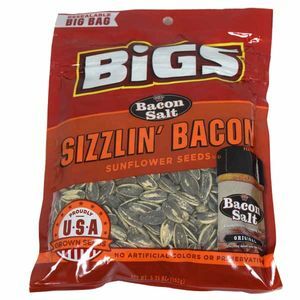 If you love Taco Bell's supreme taco's you're going to love these!